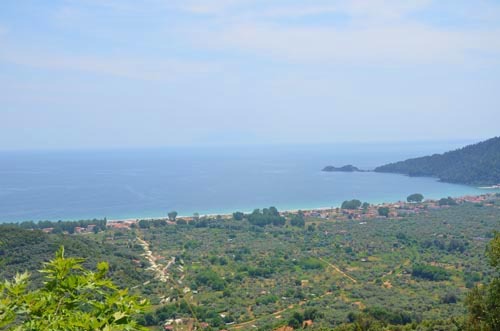 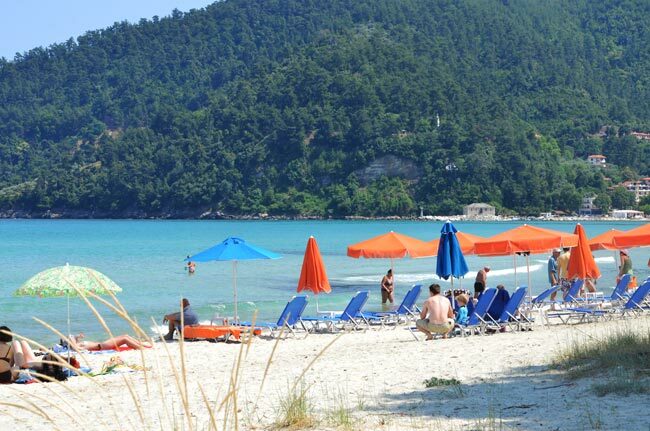 Kobotes Apartments are located in the most cosmopolitan area of the emerald island of Thassos, Skala Potamia. 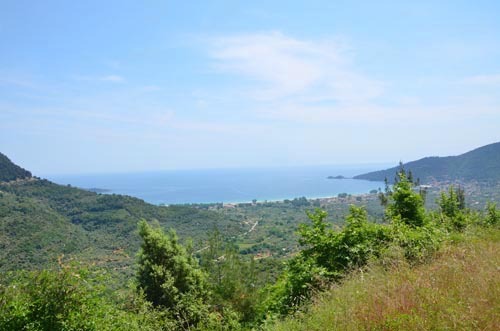 Skala Potamia is located just 14 km away from the capital and the biggest port of the island, Limenas, where you’ll find a ferry connection to Keramoti that takes only 35 minutes. 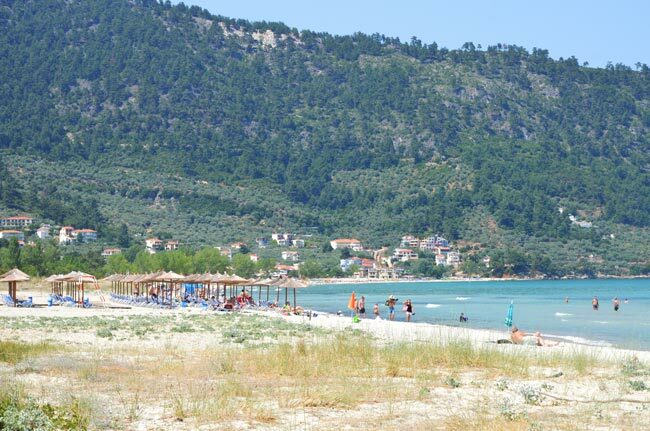 The area of Skala Potamia, on the eastern side of the island, attracts many tourists each year due to its untouched, verdant environment, as well as its beach bars, cafés and small taverns by the sea that can satisfy even the most demanding of the island’s visitors. 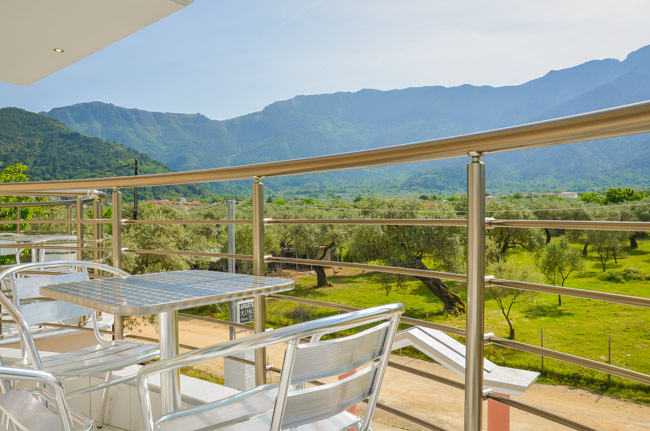 Kobotes apartments are built in an area with lush vegetation, in an untouched natural environment of the island that will leave you in awe. 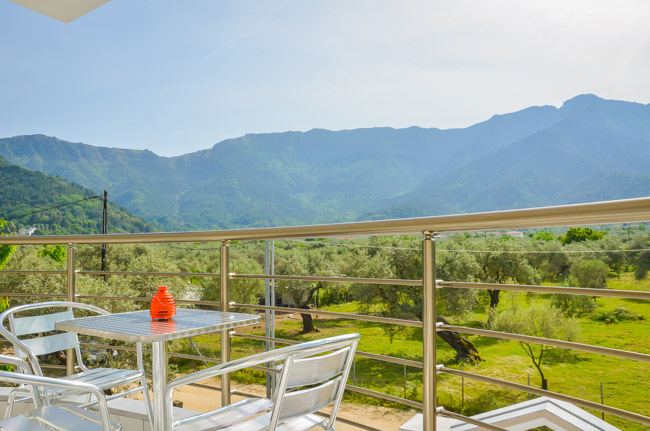 Discover the true meaning of serenity with the combination of fresh air, the silver-gray colour of the groves and the stunning beauty of the area’s surroundings. 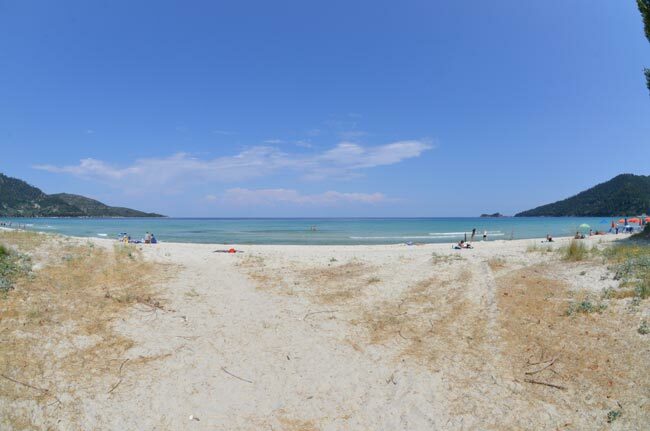 Chrisi Akti beach, just 350 meters away, will allure you with its crystal clear, azure waters and thin, golden sand. 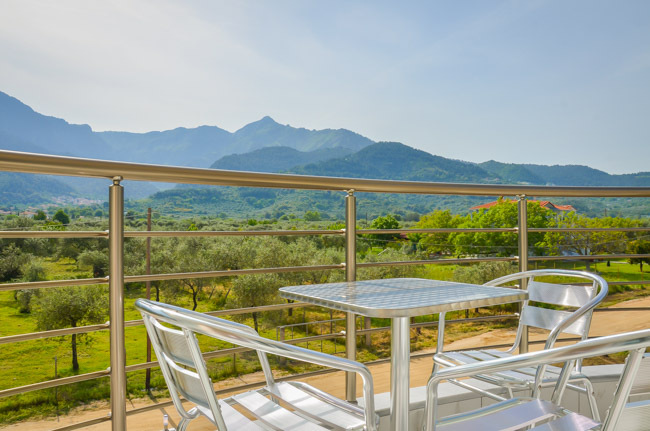 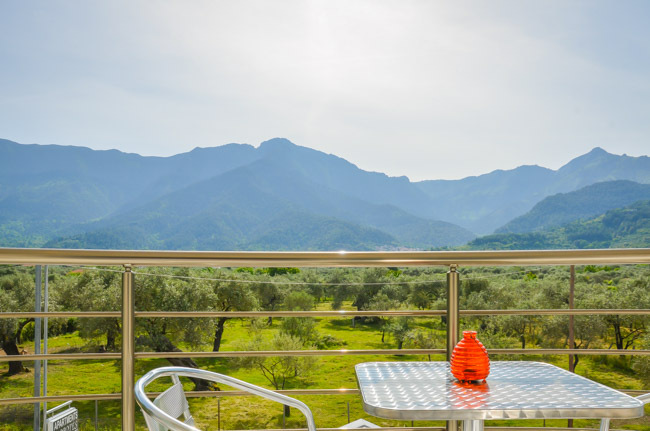 Here, you’ll find the ideal conditions to enjoy your holidays, experience thassian hospitality and create the best summer memories with your loved ones.